Effective source of compliance documentation. Reduce your maintenance burden by using our Learning Management System. If your store associates complete our online courses, an automatic record will be generated of the training history. 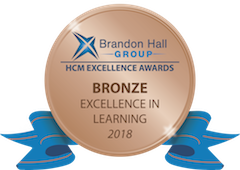 If you decide to use different modalities such as external classroom training, you can also import your certificate and track the period of validity. We have partnered with State Food Safety (SFS) to give your team valid credentials at a low cost. Your team now has access to state-specific compliance courses from their current online training accounts. These courses are ANSI certified. For more information about each course, including instructions on how to become compliant, click on any of the courses listed. If you have any questions regarding a course, please contact us at 773-695-2611. The purpose of the Alcohol Server/Seller Certification training program is to prepare alcohol servers to enter the workforce by providing the required alcohol server/seller information as specified by local regulations. We have partnered with State Food Safety to offer the Alcohol Server Training certification course. There is an additional charge for this course. Payment via credit card must be made online at the time of registration. The purpose of the Alcohol Server/Seller Certification training program is to prepare alcohol servers to enter the workforce by providing the required alcohol server/seller information as specified by local regulations. Learn how to estimate B.A.C. 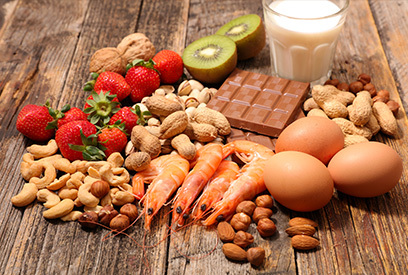 This program will provide training and testing relevant to the major food allergens identified by the FDA, identifying allergens in the workplace, communicating with customers and coworkers, and preventing cross-contact. We have partnered with State Food Safety to offer the Food Allergen Safety certification course. There is an additional charge for this course. Payment via credit card must be made online at the time of registration. The purpose of the Illinois Food Allergen Safety Training program is to prepare food workers to control food allergens in the workplace. 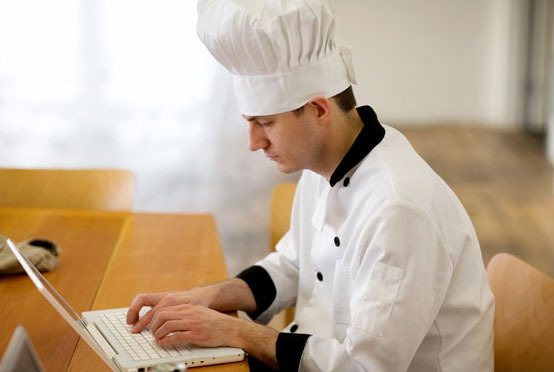 The food handler’s card training and test is to prepare food handlers to enter the workforce by providing the required food safety information as specified by regulations of the workers’ state, county, or local government. 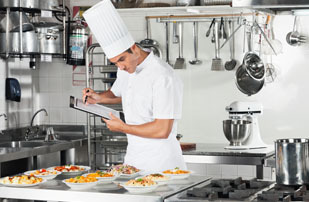 We have partnered with State Food Safety to offer the Food Handler certification course. There is an additional charge for this course. Payment via credit card must be made online at the time of registration. The purpose of the food handlers card training and test is to prepare food handlers to enter the workforce by providing the required food safety information as specified by regulations of the workers’ state, county, or local government. IS AN ANSI CERTIFIED EXAM. THIS EXAM ASSESSES AND CERTIFIES THE FOOD SAFETY KNOWLEDGE OF PEOPLE IN THE FOOD RETAIL INDUSTRY. 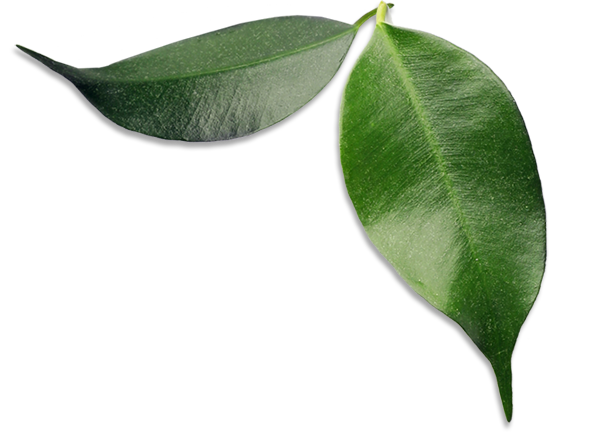 visit our Food Safety Manager Training page. 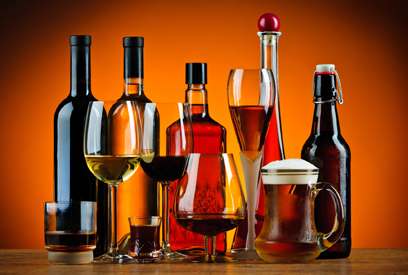 This course is designed for food retailers who sell alcohol. Alcohol sales are strictly regulated, so associates will occasionally have to refuse a sale to a minor or a person who is intoxicated. This course is designed for food retailers who sell alcohol. Alcohol sales are strictly regulated, so associates will occasionally have to refuse a sale to a minor or a person who is intoxicated. Additionally, this course explains the effect alcohol has on behavior, defines blood alcohol content, classifies legal forms of identification and discusses what to do with fake IDs. Tobacco products are addictive and have many serious and detrimental effects on health. For this reason, the sale of tobacco products is strictly regulated, and there are laws prohibiting tobacco sales to minors. As a tobacco sales associate in the state of California, it is your responsibility to understand the consequences of tobacco use, so you can better implement tobacco laws. Ensure that your store stays in compliance by checking identification and, if necessary, refusing a tobacco sale. This course has been reviewed by the New York State (NYS) Department of Health. It has been accepted as a NYS Certified Tobacco Sales Training Program. The IGA Coca-Cola Institute’s provider number is 083-1007. After completing this course, you will understand the health effects of tobacco and the laws of New York State, as well as when and how to refuse sales. Looking for a new resource to help train your cashiers? 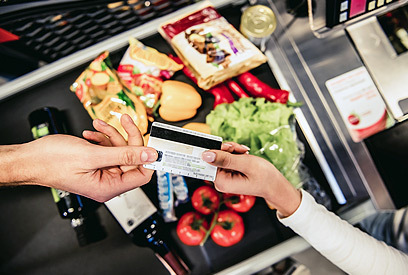 The Accepting WIC Vouchers module is interactive and will help teach cashiers what they need to know about WIC, including how to tell if foods are WIC allowed, how to transact WIC vouchers, and how to provide excellent customer service to WIC customers. This course meets the safety education certification requirement for certain retail food stores which prepare food on the premises in the state of New York. This course (FP00040) consists of 10 micro courses followed by an 80 questions Final Test. You must review all the content and complete the Final test in order to complete this course. Course certification is valid two years from completion date. After completing this course, you will understand the preventative measures you must take as a food handler. In this course, you will learn the meaning of the term “sexual harassment,” differentiate between the classification of different kinds of sexual harassment and view examples of preventative measures. 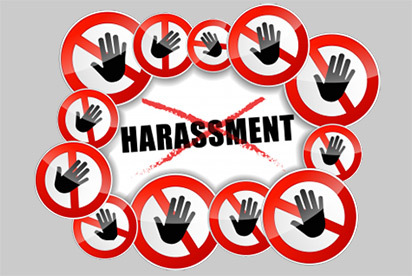 Awareness of sexual harassment in the workplace has increased rapidly in recent years, and retailers must communicate to every associate that sexual harassment will not be tolerated within their stores. This is accomplished by implementing a sexual harassment program that ensures all associates understand and comply with the standards of Title VII of the Civil Rights Act of 1964. In this course, you will learn the meaning of the term “sexual harassment,” differentiate between the classification of different kinds of sexual harassment and view examples of preventative measure. Accidents can happen in the workplace and it’s important to be prepared. This course will help you prepare for accidents that may cause bloodborne pathogens to contaminate surfaces, equipment, or you. Designed for those who are at risk for on the job exposure to blood and other bodily fluids in the workplace. The course teaches staff how bloodborne pathogens are spread, how to avoid exposure and what to do if exposed to infectious material. 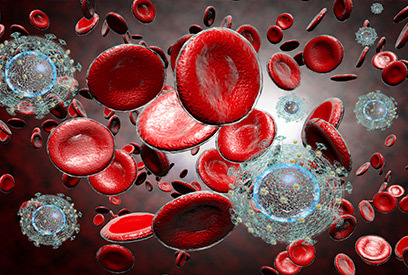 This course is one of the requirements of the OSHA Bloodborne Pathogens Standard. After taking this course, students should talk with their employer about their workplace’s specific policies and procedures. Those who complete the training receive a Bloodborne Pathogens Training certification valid for one year. You should meet with your employer representative to learn about specific policies and procedures and answer questions about how this training content applies to your workplace. As a tobacco sales associate, it is your responsibility to understand the consequences of tobacco use, so you can better implement tobacco laws. 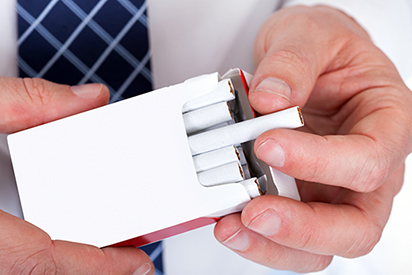 Ensure that your store stays in compliance by checking identification and, if necessary, refusing a tobacco sale. 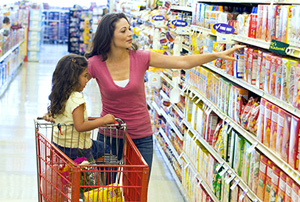 In order to better serve your WIC consumers, you must follow proper procedures to ensure continued benefits. This includes knowing how to properly process WIC checks, ordering the minimum WIC stock requirements and complying with your WIC contract. This is the second in a two-course WIC curriculum. The federal WIC program provides low-income women, infants and children who are nutritionally at risk with nutritious foods, primarily through participating food retailers. This course focuses on the WIC compliance needs of owners and bookkeepers, and educates retailers on how to run a successful and compliant WIC program. This course provides an overview of a specific type of transaction that cashiers may encounter: the WIC* transaction. The federal WIC program provides low-income women, infants and children who are nutritionally at risk with nutritious foods, primarily through participating food retailers. In this course, you will learn about the WIC program: who it benefits, what it provides and how it works. Please note that this course is a generalized version of WIC cashier training. Refer to your store guidelines for store-specific terminology and appropriate state regulated policies. 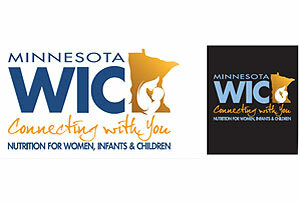 * WIC is a registered service mark of the U.S. Department of Agriculture for USDA’s Special Supplemental Nutrition Program for Women, Infants and Children. The NRFSP develops and maintains certification examination programs for the food safety profession. It is recognized internationally by the food service industry for its examinations and service delivery standards and practices. Public health has seen vast improvements in recent years, but nevertheless, there are still cases of food-borne illness that can result in hospitalization, or even death. You—as a representative of the food retail industry—may be one of the last people to handle a consumer’s food before it reaches his or her home. For this reason, it is vital that you ensure your store is sanitized and the food you sell is safe for your consumers to eat. 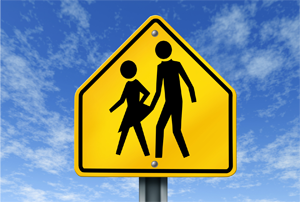 Course re-certification varies on state. Congress created OSHA to create safe and healthful working conditions for working men and women by creating and enforcing standards. The organization provides training and guidelines for employers so that they create safer work environments for their employees. OSHA Hazard Communication System (HCS) now includes the criteria and provisions listed in the United Nations Globally Harmonized System of Classification and Labeling of Chemicals, known as GHS. The modifications to HCS affect the labeling of hazardous materials as well as the safety data sheets that accompany these products. As a food retail associate, you must be familiar with these formats when you see them on hazardous products in your workplace. Employees, in this course, you will learn the meaning of the term “sexual harassment,” differentiate between the classification of different kinds of sexual harassment and view examples of preventative measures. Course certification is valid for one year from completion date. We recommend re-certification annually. A prompt and effective response to a complaint can limit or entirely eliminate an employer’s liability in a discrimination, harassment, or retaliation lawsuit, it is imperative that employers implement an effective mechanism to investigate and resolve workplace complaints. This course will test your stress levels and help you determine if you need to reduce the stress in your life. You will also learn causes and effects, as well as simple steps and small changes you can make to manage your stress. 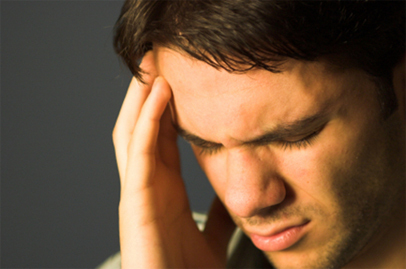 Stress is a normal part of life, but too much of it can have devastating effects on physical and mental health. It stems from many causes, among them lack of sleep, depression, work and financial stability. SNAP offers nutrition assistance to millions of eligible, low-income individuals and families and provides economic benefits to communities. Food and Nutrition Service works with State partners and the retail community to improve program administration and ensure program integrity. “Lockout/tagout” refers to specific practices and procedures to safeguard employees from the unexpected energization or startup of machinery and equipment, or the release of hazardous energy during service or maintenance activities. 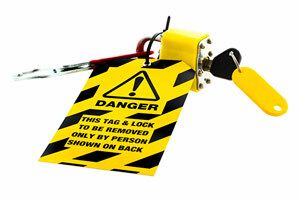 “Lockout / Tagout” refers to specific practices and procedures to safeguard employees from the unexpected energization or startup of machinery and equipment, or the release of hazardous energy during service or maintenance activities.1 This requires, in part, that a designated inpidual turns off and disconnects the machinery or equipment from its energy source(s) before performing service or maintenance and that the authorized employee(s) either lock or tag the energy-isolating device(s) to prevent the release of hazardous energy and take steps to verify that the energy has been isolated effectively. If the potential exists for the release of hazardous stored energy or for the re-accumulation of stored energy to a hazardous level, the employer must ensure that the employee(s) take steps to prevent injury that may result from the release of the stored energy. This course was developed by Niemann Foods Inc. to train associates on the Lock Out/ Tag Out procedures. Make sure you also know your store’s Lock Out/ Tag Out procedures. We will be developing a full online course soon.